Annnnddd here we go! Tonight the Witnesses are led by @richardmedek . Follow him, friends of #wits ! A lot of super nice compliments from people attending #wits re: my stand up comedy. Thanks, folks! Glad you liked it. #wits I swear that I heard @johnmoe said welcome to the witsgerald theater instead of Fitzgerald. 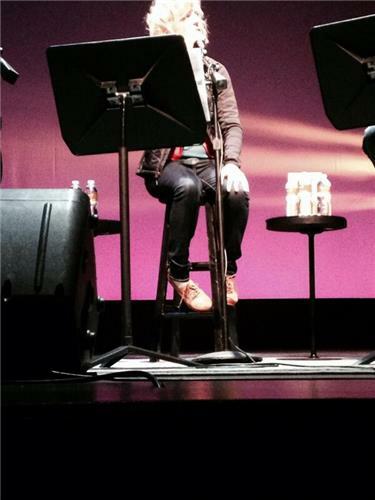 Very excited for @marcmaron to be with us on #wits 2/14 - sounds about right for Valentine's. We Duluthians rock! 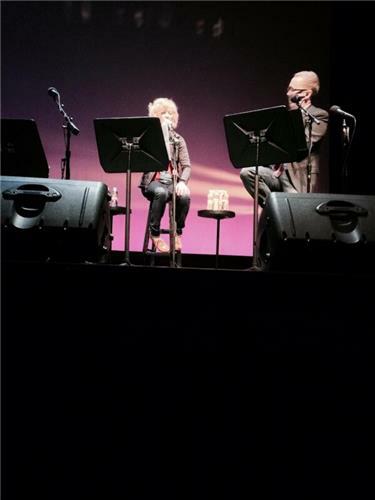 Glad to have Maria Bamford back at the Fitz with #wits . #wits @mariabamfoo "lots of women?! We could rise up!" Yes. Why has @lizzwinstead never been on #wits ? It's time for Amazon Review Theater. #wits "This book is poop crap [and on]"
Really, world?! Is it up to me to start the Tumblr of @winnerbowzer 's #wits dresses?